As Director of Operations, Jennifer helps grow and stabilize new businesses, focusing on strategic planning and collaborating with multiple parties. Jennifer comes from an asset management and real estate background with an emphasis on commercial real estate. Her experience in managing The Pinnacle at Symphony Place in Downtown Nashville as well as other large, "Class A" assets in Nashville, Memphis and Dallas have led her to be a results oriented, hands-on individual. Her progressive management style emphasizes teamwork and efficient use of time. Jennifer also has been actively involved in multiple tenant’s construction build-outs. Jennifer is a dedicated, resourceful and professional individual who is passionate about living life with a healthy work-life balance and enjoying time with her two, younger children. April runs Creative Coalition, which specializes in marketing, branding, and design. She assembles teams of creative professionals customized for each individual project. Growing up in Birmingham, Alabama, this daughter of an engineer and special ed teacher surprised her parents with her natural inclination toward creative expression. She moved to Nashville for college, majoring in art and landing a job with her alma mater doing graphic design and marketing. It was a perfect combination that melded her loves of art and business, beauty and strategy, form and function. After a successful decade in higher education, though, April was ready not only for new challenges to stretch her skills, but for the opportunity to lead in her field. She wanted to keep collaborating and to deepen the entrepreneurial roots that first sprouted in childhood. Are you looking to build genuine relationships with your customers? Could your business benefit from developing a successful sales strategy? Let’s talk about how I can help you make a difference. I am passionate about building impactful relationships by creating a foundation of trust, honesty, and integrating humor. Nothing gets me more excited than the CLOSE. I have more than 25 years of sales experience in the medical, retail, hospitality, and convention industries, that can transfer to any industry, product, or service. Specializing in the following areas: Increasing sales, target customer marketing, individual or team sales coaching, customer service: engagement, satisfaction, and retention, and effective networking. I thrive on challenges, particularly those that will impact your organizations target market / customer, increased sales, and building long-lasting relationships. As a Human Resources Consultant, Jessica has been in a variety of roles using her expertise and passions. With 18 years of experience, she has done every aspect of HR including compliance, employee relations, training, benefits administration and recruiting. Before starting her own company HR Squared in 2014, she worked as the HR Manager for a global company in the automotive industry. Prior to that, she worked for nine years for an HR outsourcing firm. Now, she primarily focuses on compliance, employee relations and training. She is a strategic partner for her clients and a resource for employees. Smaller businesses often don’t need full-time Human Resources, so outsourcing is a great option Jessica can provide. Rowanne is passionate about connecting great business ideas with revenue growth opportunities. Market cultivation strategies require a roadmap and a creative plan. 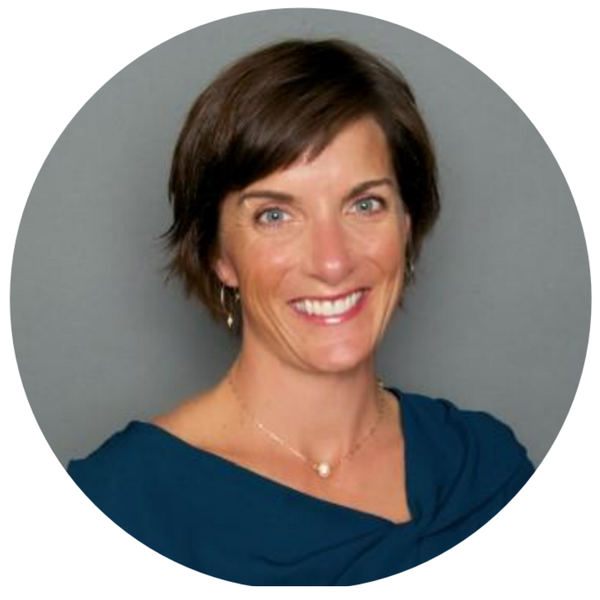 Rowanne, a Vanderbilt University graduate, has 20 years of business development experience. She started her career with Warner Bros. Records, working to develop relationships with major market radio stations and to create opportunities for her artists' success as a Regional Promotion Manager. She later worked at Nashville favorite StyleBlueprint.com where she developed and launched the SB Guide, a critical revenue source for SB through digital marketing relationships sold to local businesses and restaurants featured in the SB Guide. From there she worked at start up technology firm, Spring Rewards, where she was the company sales leader for a software platform that connected digital marketing initiatives to in-store sales for national retail and restaurant brands; delivering trackable, measurable transaction and revenue data to clients. She is also an ardent supporter of the arts. She presently directs the Nashville Artist Collective, an online art gallery representing emerging local artists.